I hate Bum Equipment for making me feel this way.I felt like a #teenager again.Blame it on this Hoodie Bag they gave me.They sure know the taste of the hip youth market and those like me who pretend to be young.On second thought,I think I love it.You can still be chick and colorful even if you are already thirty something.Bum Hoodie Bag???? ?I like!!!! Veering away from the normal and the ordinary design concepts of most local clothing labels, BUM comes up with stylish yet functional bags that carry the brand’s style philosophy: the Modern Goth Look with a touch of Glam Rock. This utilitarian concept was made casual by BUM, turning motorcycle jackets into cropped ones, and with notched collar jackets for boys. They can also go for the “casual cool” look with chino cuffed pants that allow them to swing from schoolwork to play without breaking a sweat. Girls, who love pieces that can be mixed and matched with their favorite tops and bottoms, will be delighted to know that BUM has whipped up something new for them, as well. BUM introduces the rayon fabric for girls and exciting new designs such as 2-in-1 tops, casual blazers, and blouses with built-in mini designed to look like tunics. Making a statement, however, is not limited to a person’s wardrobe. 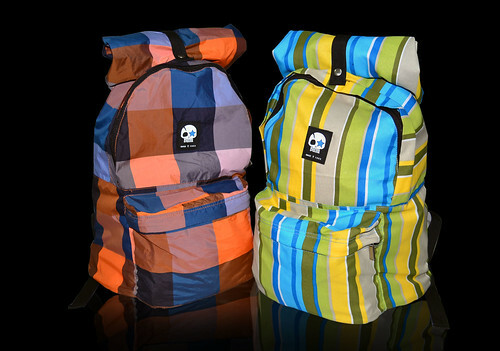 BUM has also come up with trendy bags that can complete one’s getup. 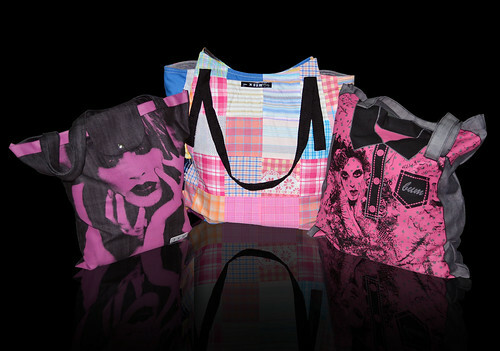 Splashed with catchy, statement patterns, the BUM Tote bag for girls/teens, for instance, are printed with provocative messages that speak volumes about the wearer’s personality or mood for the day. 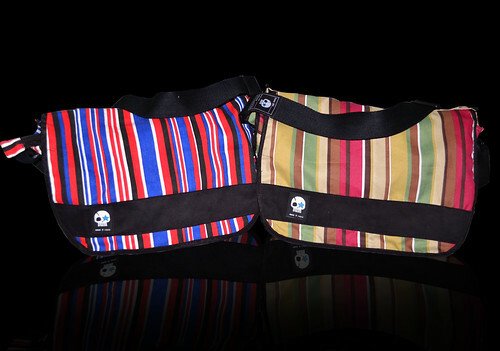 Made of printed canvas mixed with poly-fine fiber, the BUM Reversible Bag is designed with eye-catching patterns and minimal accent details. 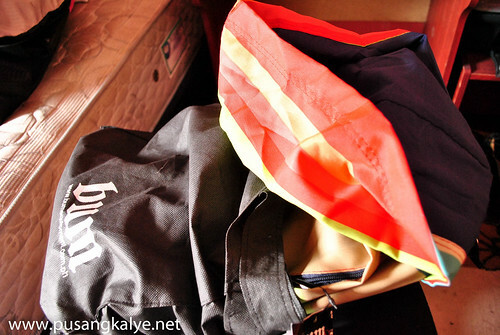 Since both sides (inner and outer) have designs, it’s like having two bags in one! I am sure my younger siblings will envy me sporting one.This will be quite a statement! BUM is available in leading department stores nationwide. 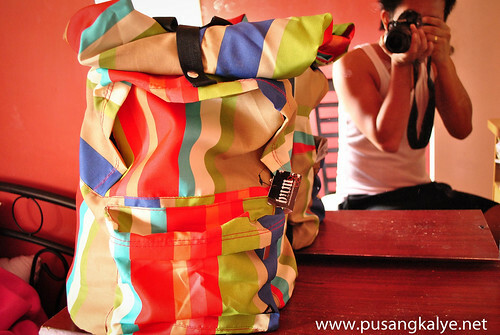 For more information, visit www.bumequipment.com.ph or like them on Facebook at http://www.facebook.com/bumequip. wow! 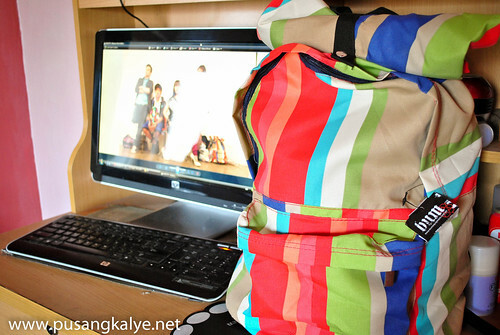 nice ng bag! Lalo na yung voodoo dolls. 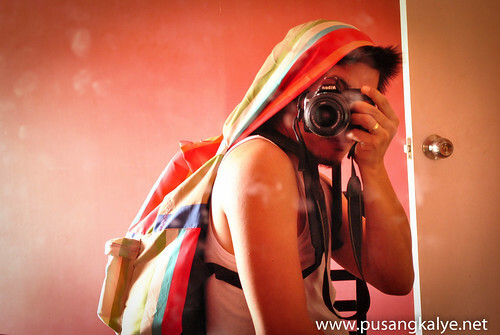 naks.. may hoodie bag.. you na!